Dropping everything ornate for simple, Early American lines our Humboldt Straight Back Dining Chairs are perfect for kitchen, dining room, or nook. Your Humboldt Straight Back Dining Chairs will be built to order just for you. 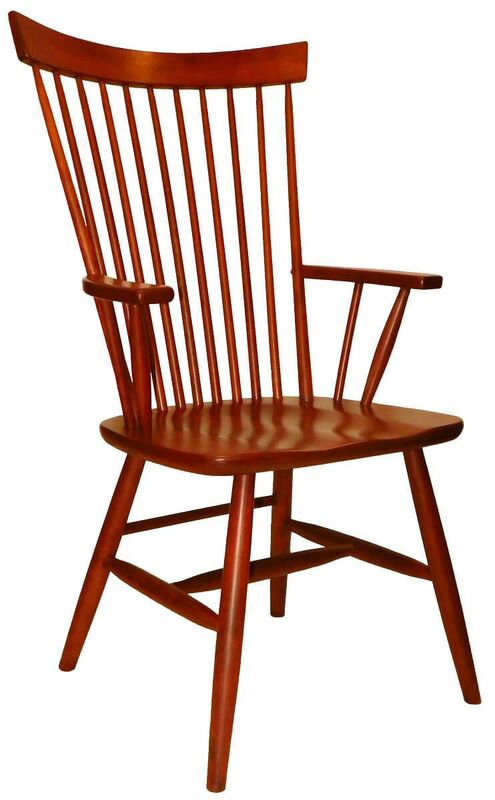 You determine the hardwood our craftsmen form into your traditional spindle back kitchen chair. Select your stain and other options and Countryside will handcraft your one of a kind side or arm chair with our time tested methods that ensure strength and longevity. Pictured in both solid Cherry and smooth Brown Maple, this spindle back side or arm chair pairs well with both leg and pedestal dining tables. 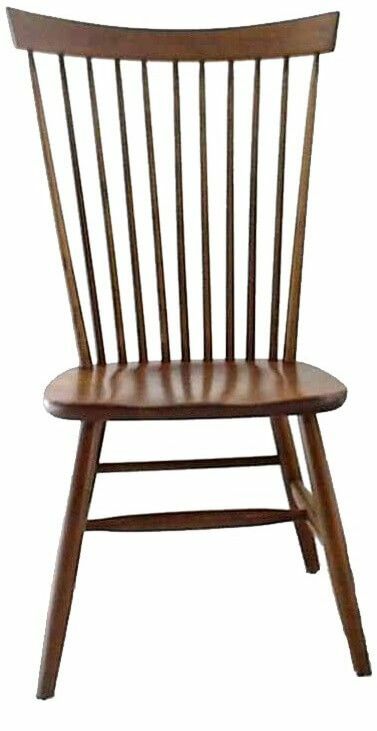 Let Countryside deliver your Amish handmade Humboldt Straight Back Dining Chairs to your home or place of business. 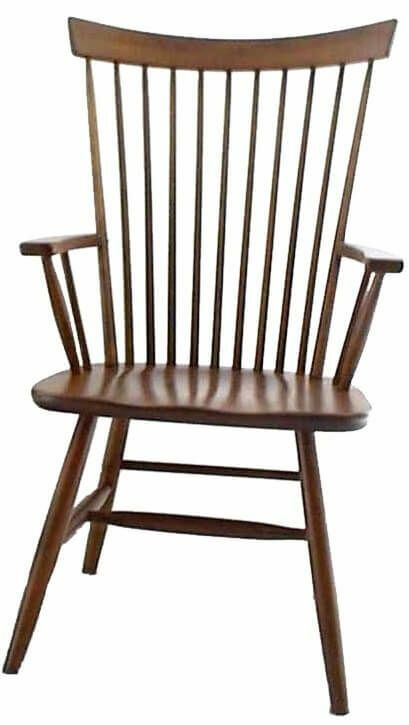 Request real wood finish samples to ensure your Amish dining chairs arrive exactly as you envision them.